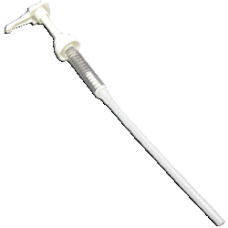 This pump will fit on all the DaVinci syrup bottles listed online. 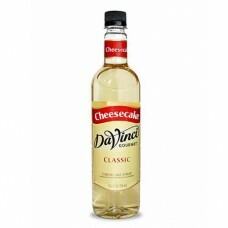 It disp.. The flavor is reminiscent of fresh California almonds. 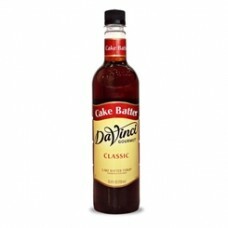 It has a strong, ric.. The non-alcoholic* version of the sweet almond liqueur that hails from Saro..
Named for the famous bar drink made from Kahlúa liqueur, Irish Cream and Gr..
To your house bring a taste of the tropics with DaVinci Gourmet banana coff..
Bring the taste of tart black cherry to drinks and desserts alike with DaVi..
Infuse your drinks and desserts with the sweet, wild taste of blackberry wi..
Bring your customers a taste of the Caribbean with DaVinci Gourmet bl..
Add sweet, dark blueberry flavor to every dish you make with DaVinci Gourme..
Bring classic, nostalgic flavor to life with DaVinci Gourmet butter pecan ..
Let warmth flourish on even the coldest day with DaVinci Gourmet butter rum..
Cake Batter Flavored Syrup from DaVinci Gourmet will turn any menu item int..
Da Vinci Gourmet syrups are made from pure cane sugar. 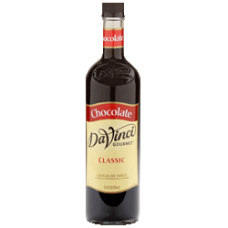 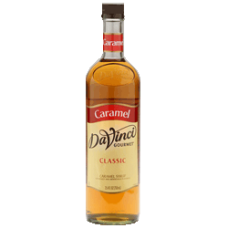 Specially formulated..
DaVinci's Classic Caramel Syrup blends creamy caramel with a hint of vanill..
Bring silky, nutty flavor to any dessert or drink with DaVinci Gourmet cara.. 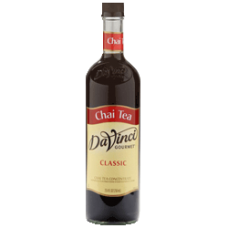 Spiced Chai Tea is a soothing combination of black tea and rich spices incl..
Classic Cheesecake Syrup 750 mL Plastic Bottle Cheesecake Flavored..
Superior gourmet quality syrups to create unique mocha's, Chai, lattes and .. 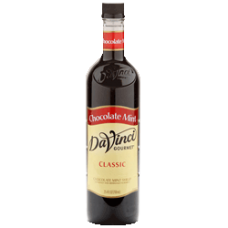 Try this classic combination of dark, rich chocolate mixed with a cool, air..
Cinnamon syrup has a warm, sweet flavor of cinnamon spice. 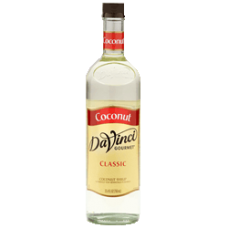 Made with pure c..
DaVinci Coconut Syrup features the exotic, simple flavor of fresh coconut. ..
Let your patrons indulge their craving for raw, sweet cookie dough with thi.. 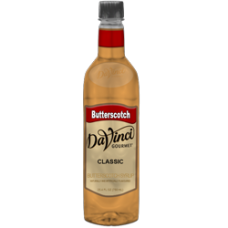 Flavor your signature coffees with the taste of classic, minty liqueur with..
Now you can have the buttery, almond-laced taste of traditional English tof..
Add a rich, custardy flavoring to any drink with this DaVinci Gourmet sugar.. 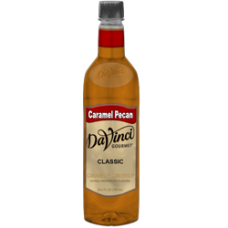 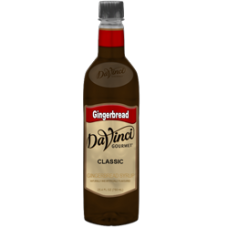 Put a mixture of caramel, chocolate, and toasted coconut taste in any drink..
Bring spicy, sweet, and seasonal flavoring to any drink with this DaVinci G..